The Foundation has been instrumental in the development of the park's astronomy program. The park started these programs in 2010 without any specialized equipment. In the ensuing years, the Foundation has provided the park with over $13,000 to purchase multiple telescopes, both astronomical and solar, for visitors to enjoy. In that time, over 70,000 park visitors have been able to reconnect with the night sky in one of the darkest places on earth. 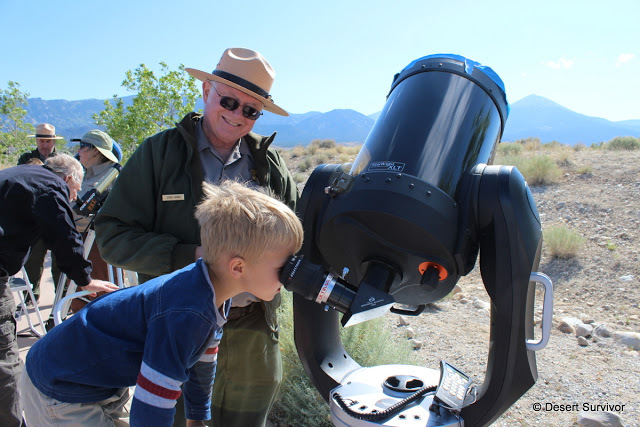 Great Basin National Park's popular astronomy programs include weekly night sky interpretive programs, guided full-moon hikes, meteor shower-watching parties, and an annual three-day Astronomy Festival.